Munnar is one of the most amazing and beautiful hill station in Kerala and is often referred to as the “Kashmir of South India”. This marvelous hill station experiences a cool climate throughout the year and is one of the most preferred travel destinations in India. It is often seen as the best honeymoon and family vacation spot in South India. This beautiful hill station is covered by the green blankets of tea plantations which is the hall mark of this hill station’s beauty. Munnar is where the people love to spend their time during the hot summer in India, as the climate in Munnar is cool throughout the year. Munnar is around 1450 feet above the sea level and hence the cool climate and we can see the fog racing towards us during the evenings. Munnar is situated in the Idukki district of Kerala and has some of the best panoramic scenes in store for the travelers. 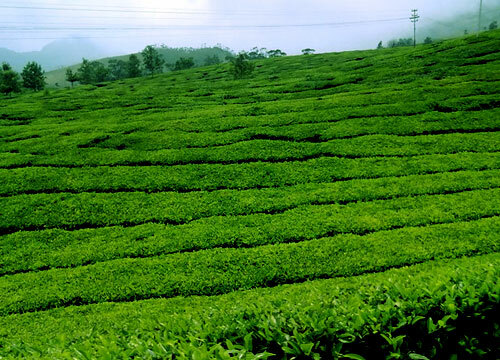 Munnar also has a rich and amazing flora and fauna which makes it more attractive. Neelakurinji flowers which blossom once in every 12 years are another major attraction in Munnar and the number of travelers to Munnar increases during the period of blossoming. Munnar also has a rich wildlife wealth and has some of the rare wildlife species available and Chinnar Wildlife Sanctuary, Indira Gandhi Wildlife Sanctuary and the Eravikulam National parks are some of the most prominent wildlife reserves in the area. The Eravikulam national park is home to Neelgiri Thars which is one of the most endangered wildlife species. You can see a lot of Tea factories in and around Munnar and you can also visit these factories to watch the processing of tea leaves. There are also some amazing waterfalls which provides you an excellent travel experience. There are also spots suitable for trekking, para gliding and other adventure activities which make Munnar more precious to the travelers. 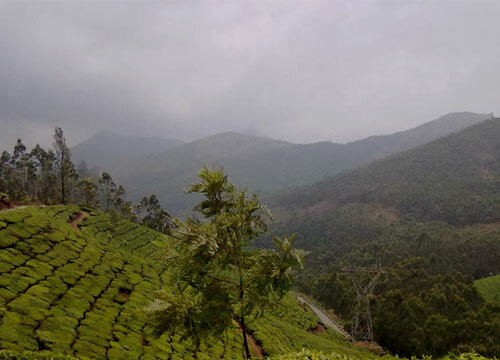 The best time to visit Munnar is during October to May as you would feel more comfortable during these periods. Do not visit Munnar during the monsoon season, which ranges from June to September, as you would not be able to enjoy the beauty of Munnar due to the frequent rains. A lot of hotels and resorts are available in Munnar and you can select them as per your financial stability. Munnar is well connected to the other major cities by Road. The nearest Railway station and Airport are around more than 100 Kms away in Aluva and Nedumbaserry respectively. This entry was posted in Munnar and tagged hill station munnar, kashmir of south india, kerala, munnar, munnar hill station, munnar kerala, munnar travel destinations. Bookmark the permalink.